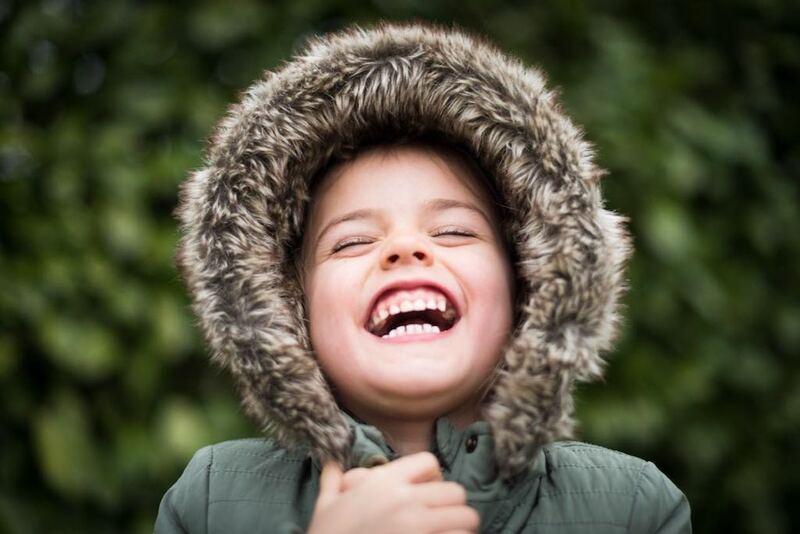 Whether you’re looking for clubs to keep them busy or fun things to do together, look no further, our half term hot-list has all the inspiration you need for a fabulous February break in Wimbledon! Did you know, you can take the kids out to a fantastic museum for the day, without even leaving Wimbledon? 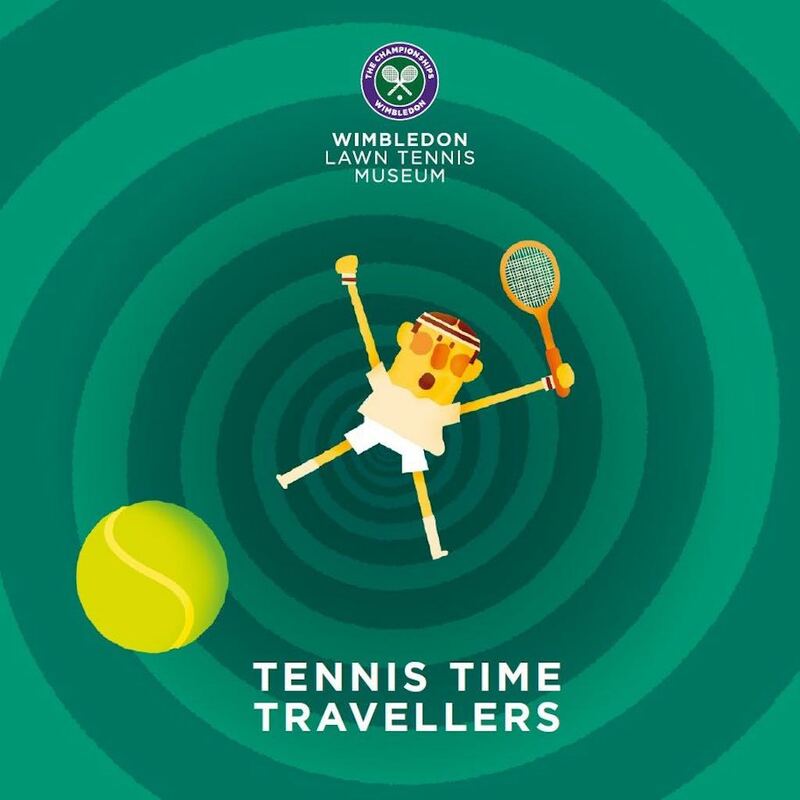 This half term, Wimbledon Lawn Tennis Museum is running a special, family-focused event. Children can borrow the new ‘Tennis Time Travellers’ backpacks, that are filled with fun facts, stories and sensory objects and set off to discover the history and magic of the Championships. You’ll get the chance to test your skills on the reaction wall, create a craft and visit the historic Centre Court. 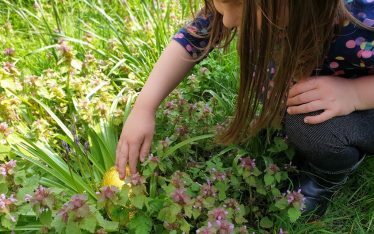 The beautiful Morden Hall Park is celebrating the month of love and National Nest Box Week with these creative half hour workshops from Weds-Fri during the half term week. 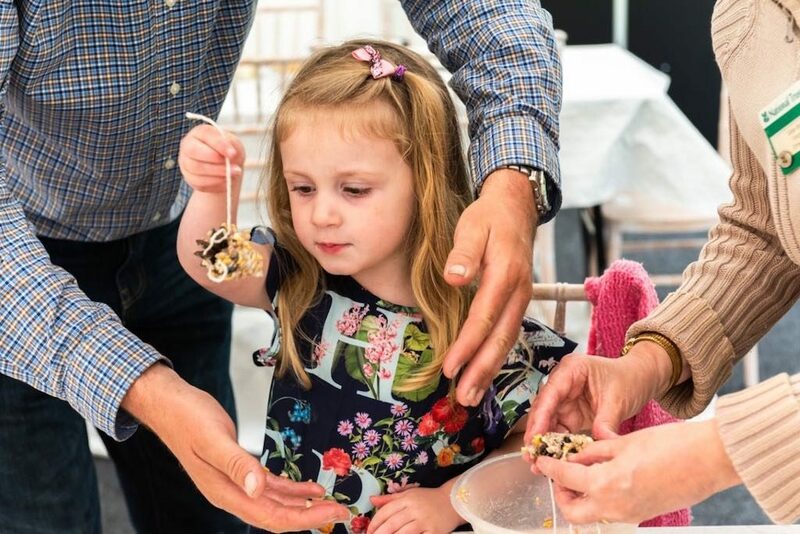 You will have the chance to make your own bird feeder, decorate a cosy bird box to take home and take part in a family fun bird trail around the park. When: Wednesday 20th – Friday 22nd February, £5 per child, booking essential. Where: Morden Hall Park is running some other drop in and free events. Booking: Click here to book. Based on the book written by Michael Morpurgo, Mimi and the Mountain Dragon is an atmospheric story about friendship, being brave and not believing everything you hear. 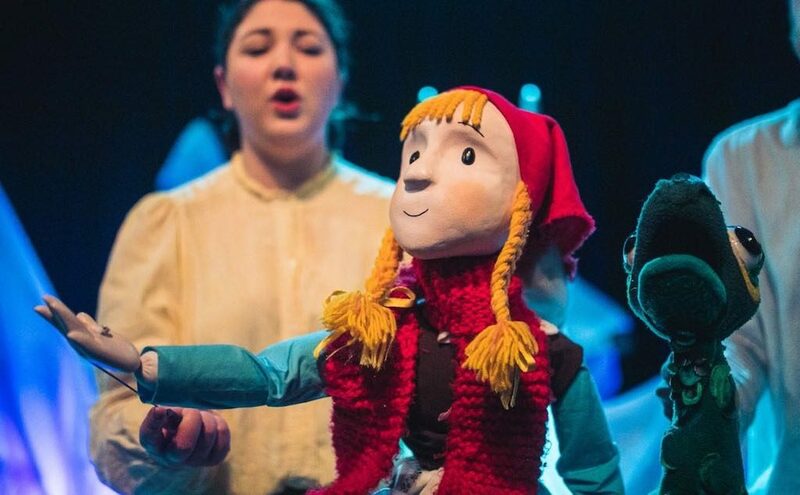 In Wimbledon, for a few days only this half term, this production from Skewbald Theatre promises an exciting story packed full of adventure, snow, dragon’s, lively songs and magical puppets! The story is set high up in the snowy mountains of Switzerland, where the villagers of Dorta bang drums, blow horns and ring the bells to keep the fearsome Mountain Dragon away. 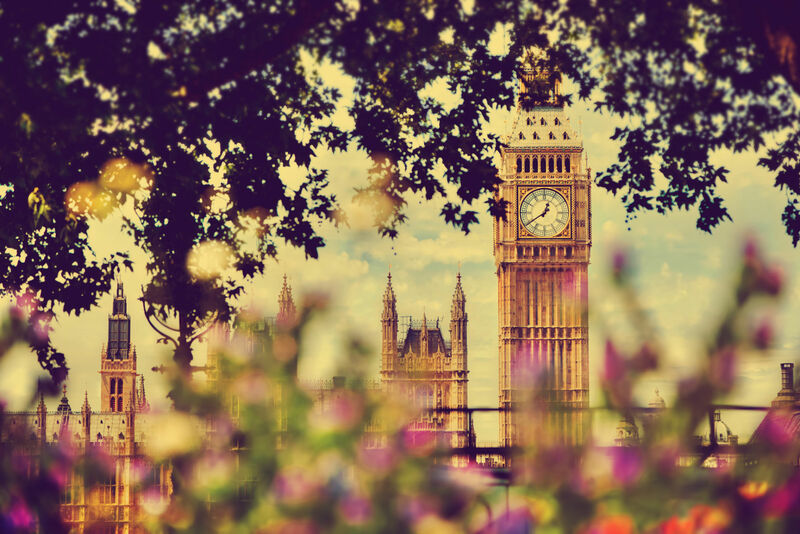 But this year is different. One snowy morning Mimi discovers something extraordinary- a baby dragon sleeping in her woodshed! The little creature is lost and frightened but how did he get there and what happens when his mother comes looking for him? Mimi must be extremely brave if she is going to reach the Dragon’s castle at the very top of the mountain and return the baby to its mother. When: 22nd – 24th February at 11 am & 4 pm. Running time 50 mins. 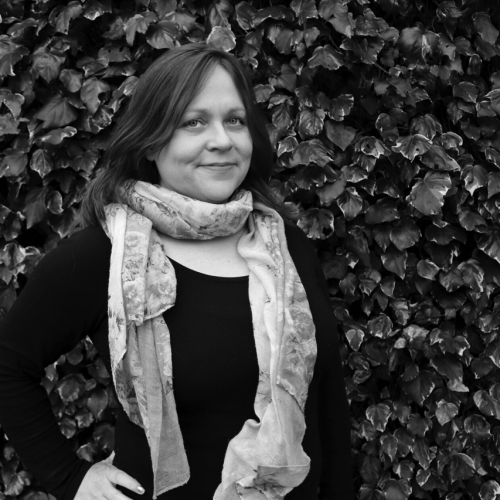 This half term, Bounceagogo are launching Filmagogo! 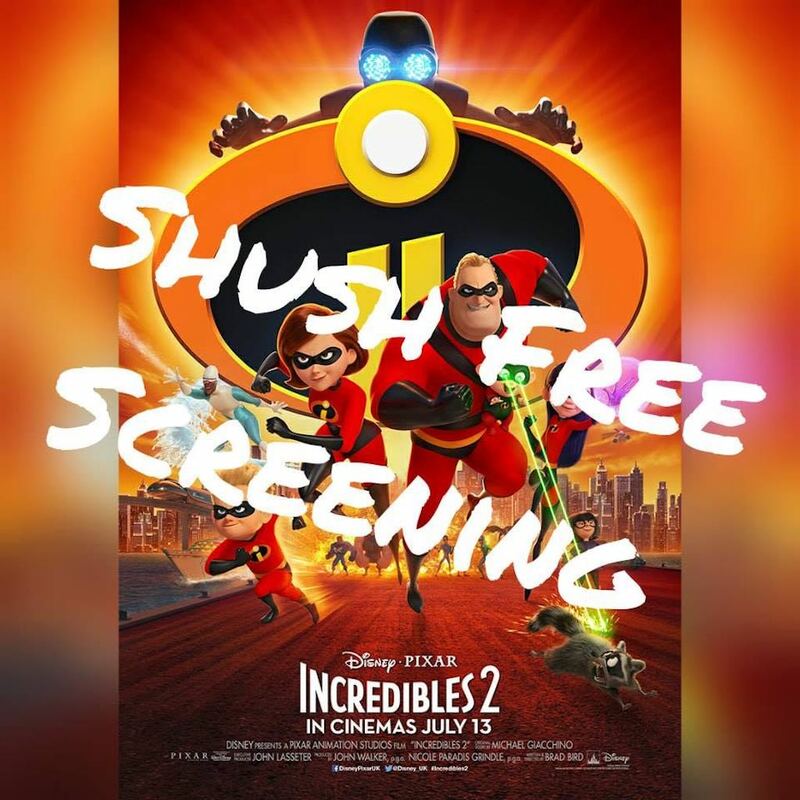 To celebrate their new film and party experience, they are having a public screening of Incredibles 2 and it promises to be a ‘SHUSH free’ event. Before the screening, children can play, bounce and dance and adults can enjoy a decent cup of coffee. And the best bit…once the film starts there won’t be any pressure on the children to sit quietly throughout -toilet breaks, giggling, talking and munching are all part of the fun. Booking: Click here to book your tickets. Please note, no tickets will be sold on the door. This is a TICKET ONLY EVENT. Prices: Adults £8 + 80p booking charge, Child £6 + 60p booking charge. 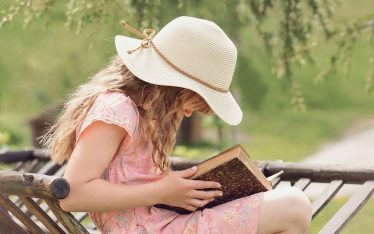 A fantastic experience for the kids and a brilliant solution to the childcare conundrum, these half-term clubs for mini Wombles tick all the boxes and have got us really excited. This holiday drama club is open to anyone aged from 3 to 17 years old. During the week the children will form an acting company ready to stage ‘Seussical The Musical’! 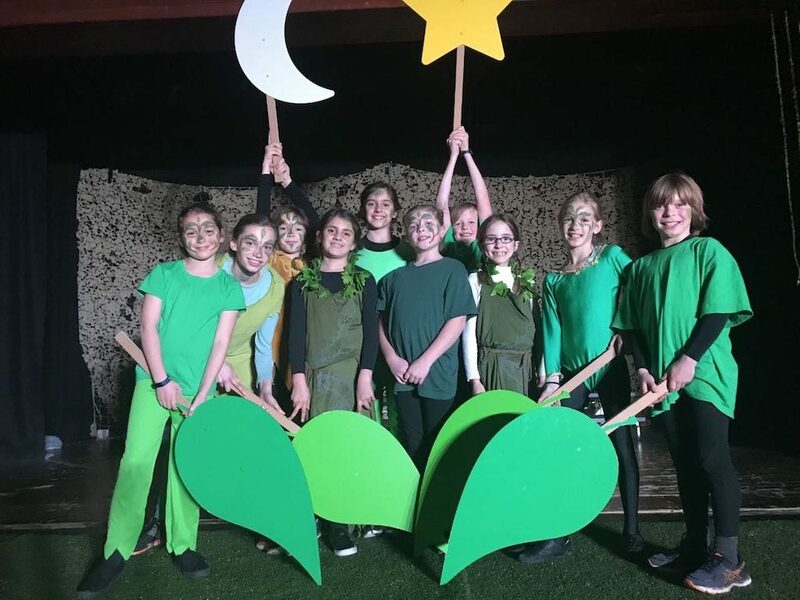 The children will spend fun-filled half-term building confidence and developing performance and teamwork skills as they bring the fantastical world of Dr Seuss to life. The week will end with a fully staged performance on the Friday for friends and family. 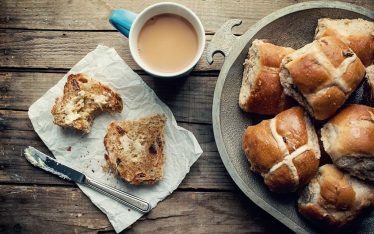 When: Monday 18th – Friday 22nd February. Monday to Thursday: 3-6 years – 9:30am-12:30pm, 7-17 years – 10:00am-4pm Friday: All ages: 9:30am-4pm. Deen city farm has got two-holiday programmes running from Tuesday to Friday, 10 am to 4 pm in half term: Own a Pony and Young Farmer Days. Young Farmers will allow the kids to step into the shoes (or wellies!) of the livestock staff for the day and learn about all the work it takes to keep the yard running and all the animals at the farm happy. There’ll also be the chance to handle small animals, or maybe even take the ferrets for a walk around the yard! Those on the Own a Pony day will learn all about what that means, from mucking out in the morning to feeding and grooming during the day. 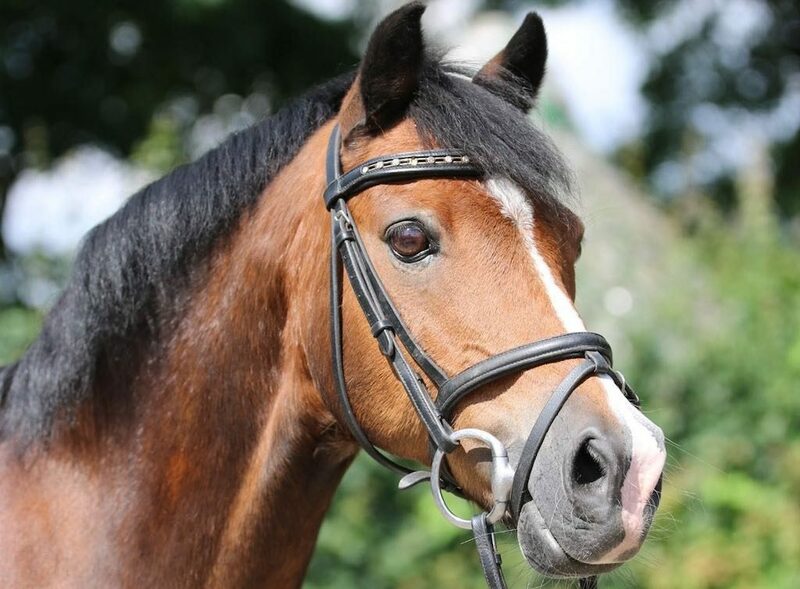 In the afternoon the children go out for a half hour ride followed by a fun horse themed quiz and games. All Own a Pony participants will receive a certificate and rosette at the end of the day. Code Kids are running a series of one-day workshops at King’s College for children aged 7 to 12. From Lego and Robotics to Artificial Intelligence and Minecraft, each day the children will be learning about coding with a different focus. They’ll be taught programming skills and engineering concepts in a fun environment. 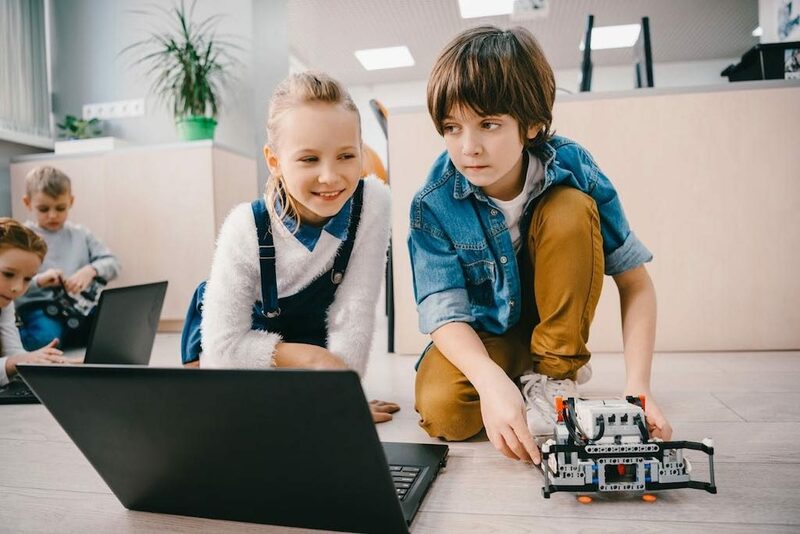 When: Monday, February 18: Lego Robotics and Coding, Tuesday, February 19: Artificial Intelligence and Coding with Cozmo, Wednesday, February 20: Minecraft Coding, Thursday, February 21: Sphero Robotics and Coding. We hope our ideas for keeping your Wimbledon kids happy this half term are useful, we’d love to hear how you get on!